We are your local family run business covering the whole of Leicestershire and bordering counties. We pride ourselves on our quality and service. 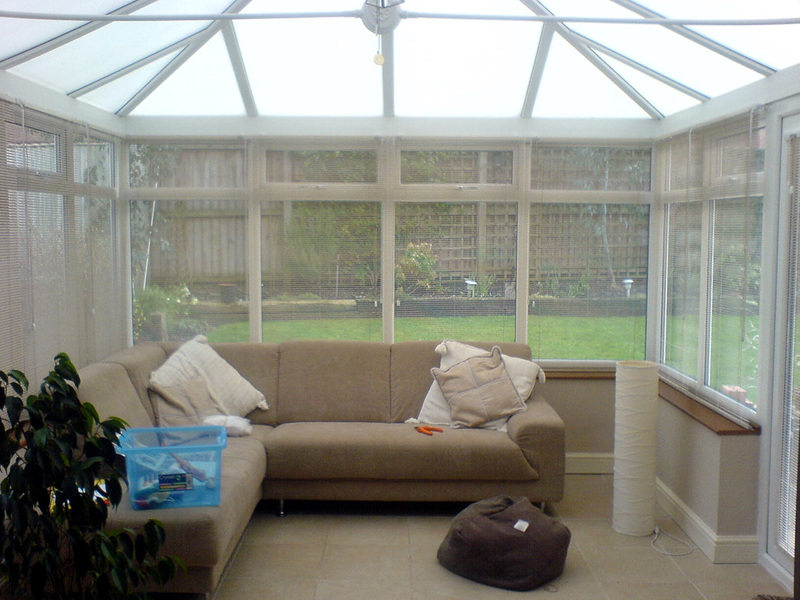 Because we have been in the Blind Trade since 1987, we have a wealth of experience and knowledge of all types of blinds and we Specialise in Shaped Conservatory Roof Blinds, Plantation Shutters and Patio Awnings. 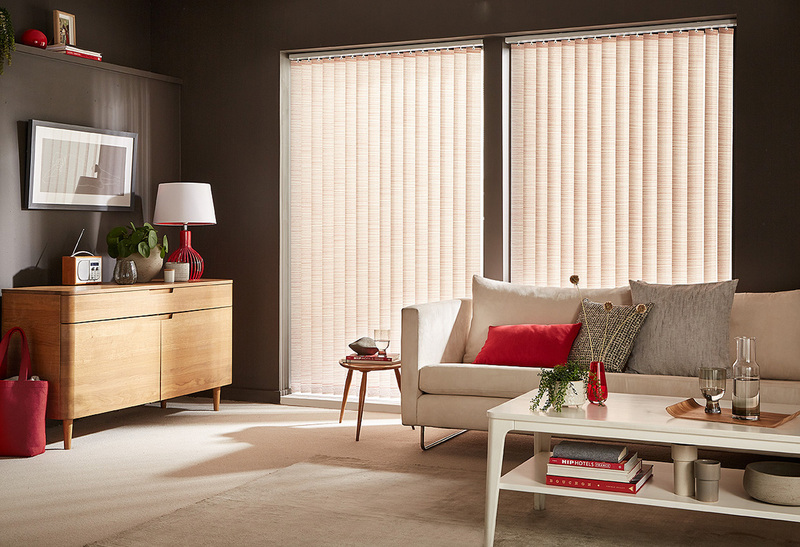 Here at Countesthorpe Blinds Ltd, we have a full range of blinds to complement any room in you’re home, so please contact us to arrange a Full Shop at Home Survey . Because you choose the style of blinds you require in the place they will be fitted it makes it easier to pick designs and match colours. 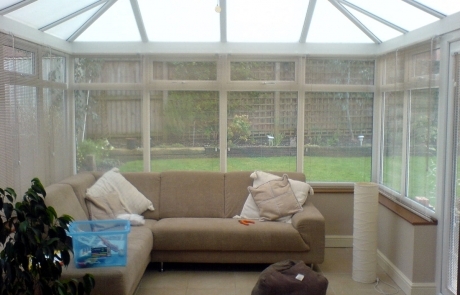 Our Range Includes – Vertical Blinds, Venetian Blinds, Roller Blinds, Roman Blinds, Velux Blinds, Pleated Blinds, Wooden Blinds, Conservatory Blinds, Conservatory Roof Blinds, Plantation Shutters & Patio Awnings. 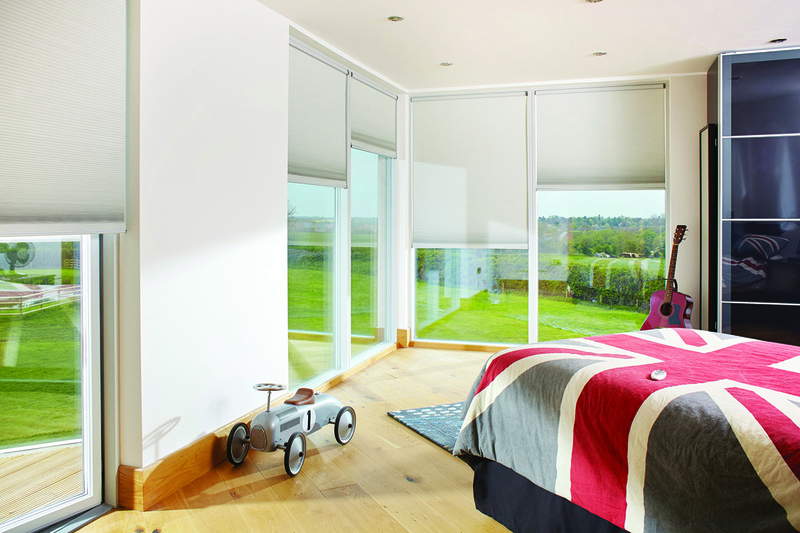 If you are not sure which type of blind you would like , we will offer advice to help you choose the right one for you. 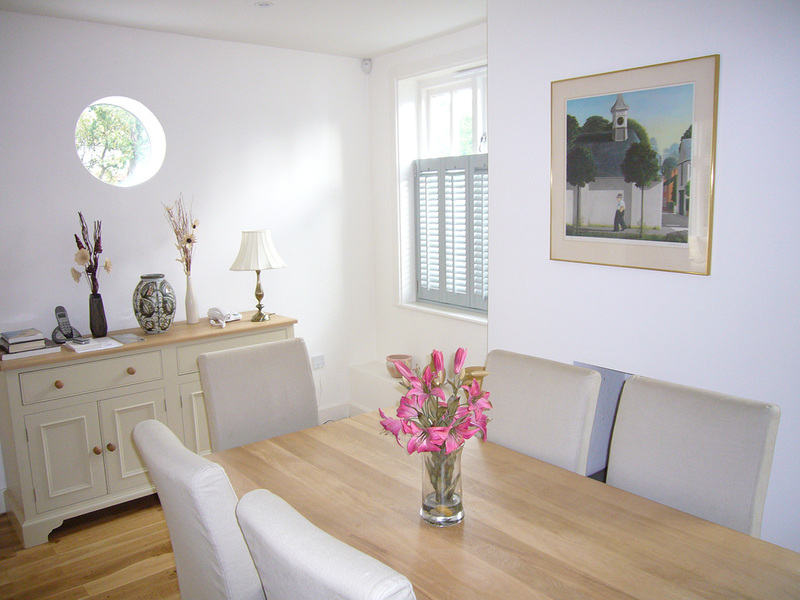 Having used Dave and Countesthorpe Blinds previously, I had no hesitation in asking him to fit shutters at 3 of our windows. 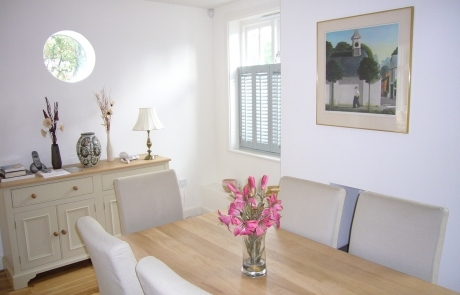 We had waterproof in two bathrooms and a lovely painted wood for the Hall result- stunning. As always Dave is a pleasure to deal with, he will always give you good sound advice and the finished product is always amazing. So thank you Dave for another fantastic job well done. 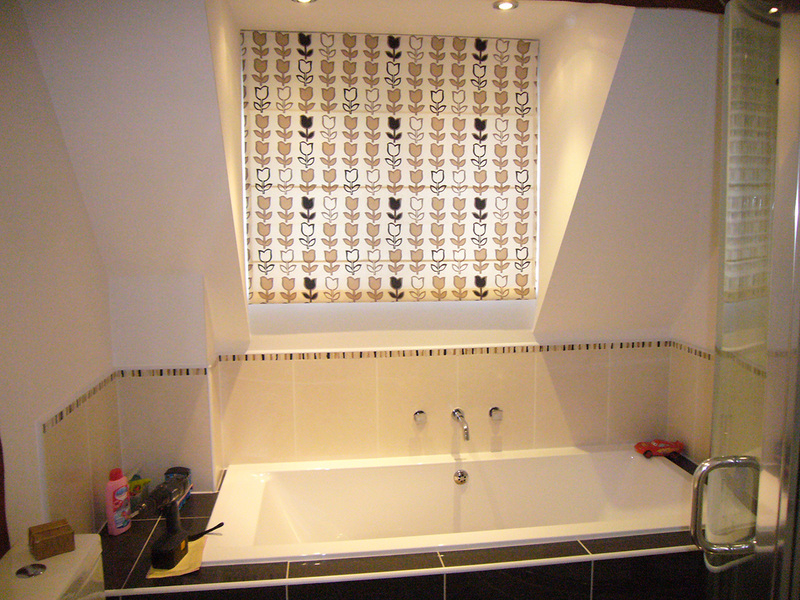 We were recommend to Countesthorpe blinds by our bathroom fitter who never recommends people. I have to say that I am glad he did. Dave has now fitted our second blind (roman) into our daughters bedroom & they look amazing. 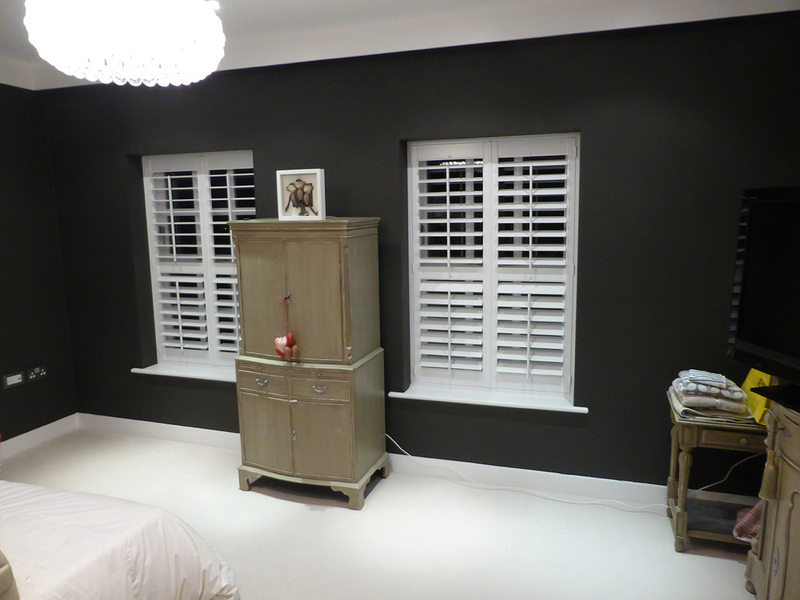 This follows on from the shutters fitted into our bathroom which friends have also commented on and asked who fitted them. Dave will be booked in to do our whole house as and when. Excellent communication throughout & both jobs completed to the highest standards. A full five stars!! Countesthorpe Blinds have recently installed three electrically operated remote control vertical blinds in my new Orangery. This Company was recommended to me by my builder who considered their work to be of the highest quality. How right he was!! I was particularly impressed by their attention to detail during the construction of the Orangery and prior to the installation of the blinds. This was particularly important since on one elevation the glass curtain doors are 6 metres long. 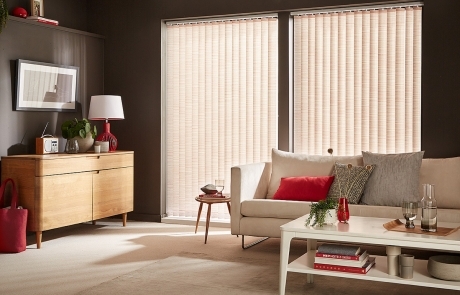 I would have no hesitation in recommending Countesthorpe Blinds to other customers. I feel sure like me they will be delighted with the end result. At Countesthorpe Blinds Ltd, All of our blinds will conform to the regulations that were set out in 2014 ( BS EN 13120:2009+A1:2014, BS EN 16433:2014 and BS EN 16434:2014). This states that ALL Blind safety standards are applicable to all homes, also, all public buildings and any other premises where babies and young children aged 0 – 42 months are likely to have access or be present. 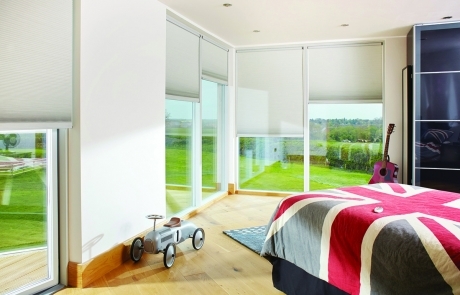 Countesthorpe Blinds will ALWAYS fit safety devices to your New Blinds So please don’t ask us not to fit them as it is the Law and they are for your child’s safety. Please Don’t Wait to replace your existing blind to make it safer, at the very least keep all cords and chains secured out of reach of babies and young children. There is a range of devices to help you so it’s quick and easy to make your blinds safer. 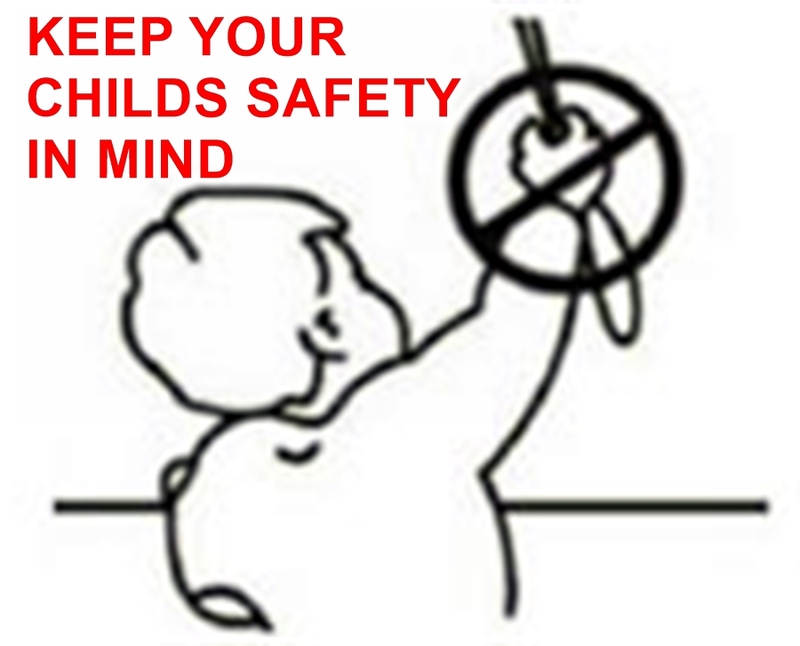 Young children can be strangled by loops in pull cords, chains, tapes and inner cords that operate blinds. To avoid strangulation and entanglement, keep cords out of the reach of young children as cords may become wrapped around a child’s neck. Whether your blind is operated by a chain or cords there is a wide range of safety devices to make them safer. 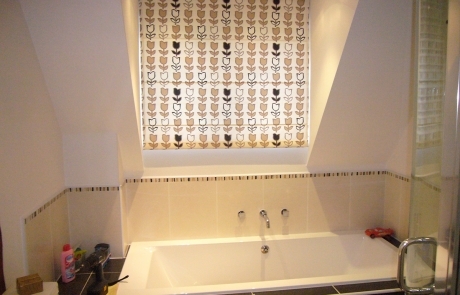 Ask Countesthorpe Blinds to provide you with details how to make them safe.